War Eagle! Auburn University students proudly display the Auburn flag in Peru. The Auburn University College of Sciences and Mathematics (COSAM) offers students several opportunities each year to broaden their educational experience by studying abroad. 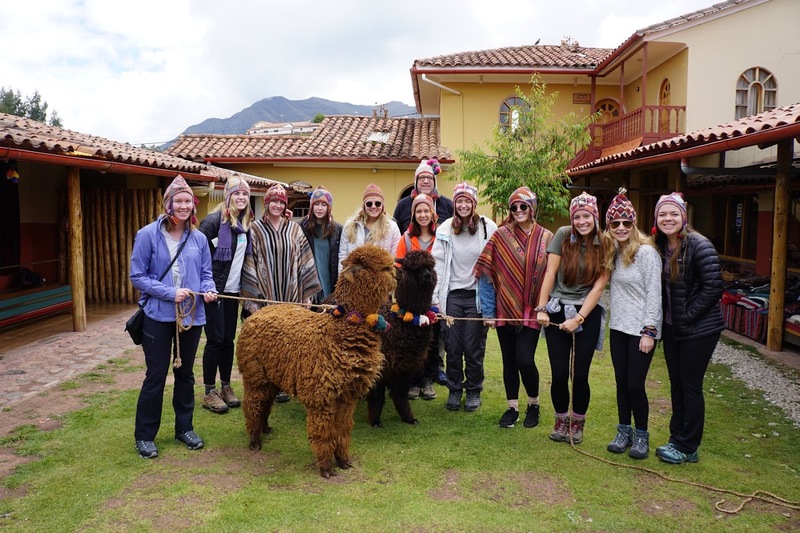 This year, for the first time, the college offered students the opportunity to experience Intercultural Studies in Peru. COSAM Student Advisor Katie Cooper organized the trip, hoping students in any area of study at Auburn would have the opportunity to gain knowledge they could apply to their education. Industrial Engineering student Neil Perry Spradley participated in the Intercultural Studies in Peru study abroad trip to learn more about design in a developing country. 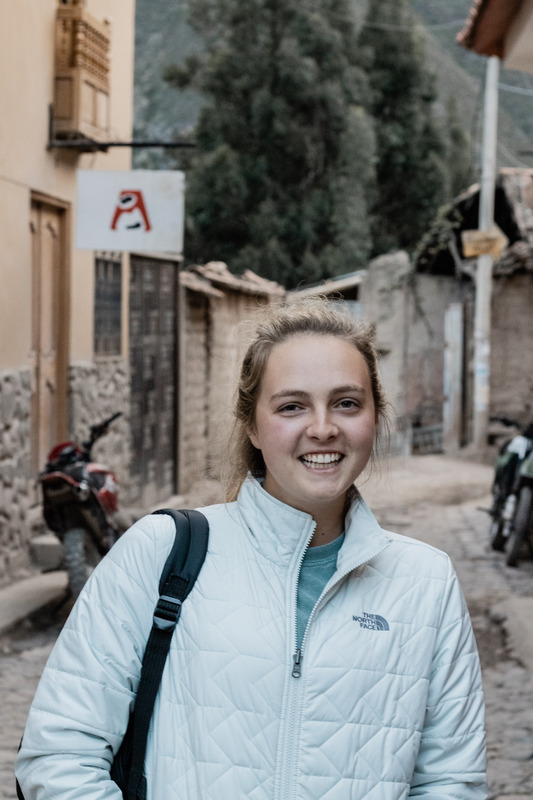 Auburn student Neil Perry Spradley is studying Industrial Engineering and said she decided to participate to learn more about her area of study in a developing country. Ten students from an array of majors, along with Cooper and Dr. Kyle Kostelecky from the College of Human Sciences, participated in the trip. From Dec. 27 through Jan. 6, the students toured the city of Lima, where they visited the Government Palace, Archbishop’s Palace, and also took a ceviche cooking class; explored the city of Cuzco and visited the Korikancha Temple, traveled to the Sacred Valley, participated in a Peruvian weaving demonstration, and visited the Maras salt ponds; they traveled by train to Aguas Calientes and Machu Picchu and toured Ollantaytambo and Pisac to Cuzco, and much more. A guide accompanied the group the entire trip, explaining and teaching the students about the Peruvian culture. Cooper said she thought the group of students from different majors was a good mix on the trip. Cooper said the trip will take place next year once again and students also have an array of study abroad options through COSAM, such as studying in Spain, the Dominican Republic, London and more. 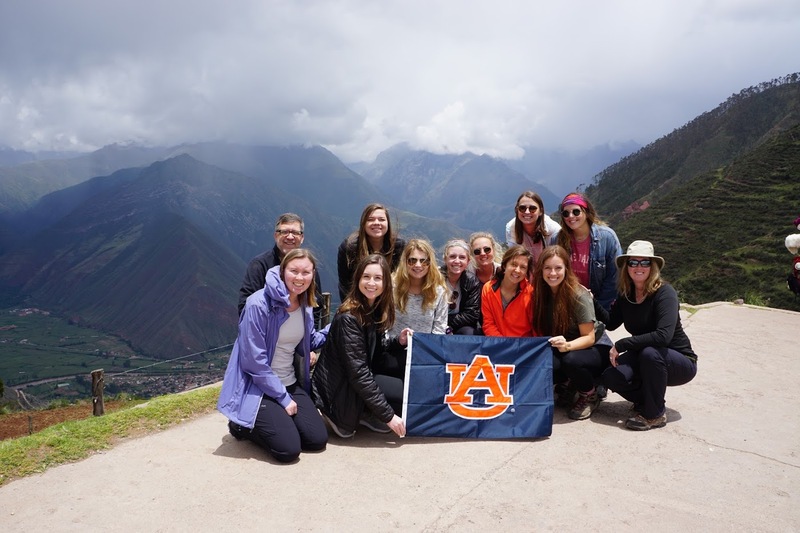 Auburn University students enjoying culture experiences in Peru.